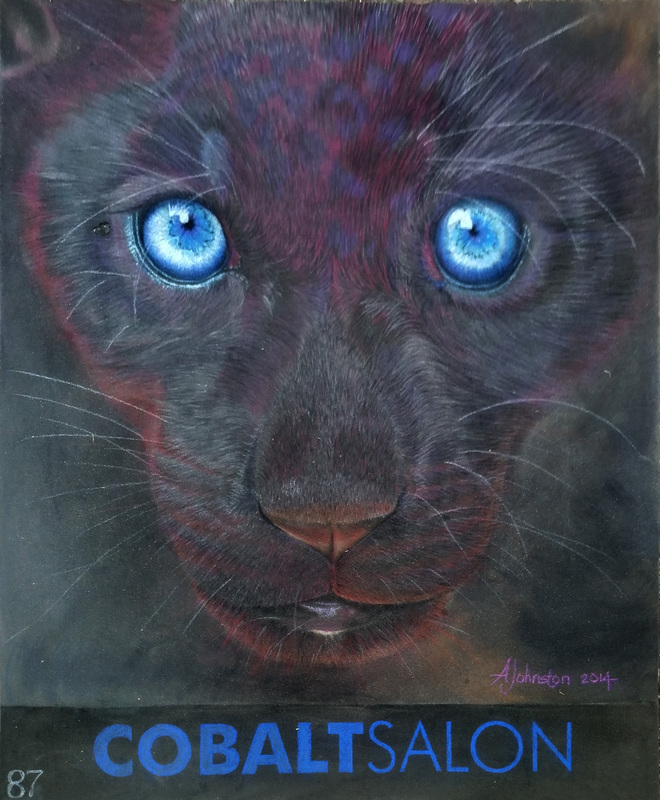 Cobalt Salon & Gallery - Cobalt Salon & Gallery home page! An art gallery, with a stylish twist! 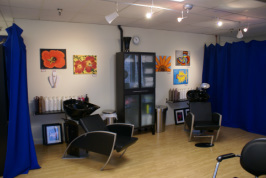 ​the best salon visit of your life, in art filled comfort! Please join us in our studio, perhaps with a freshly brewed beverage from the free espresso and tea menu, and view the ever changing gallery. Featuring ceramics by our artist in residence Deborah Pittman, oils by Cobalt Salon & Gallery owner David Martin, and new and returning shows by other local artist such as: Tenaya Freitas, Marie-Therese Brown, Moses Salgado, and Bill Lorenz. Hang out, browse, and get to know us as well. At Cobalt Salon & Gallery, we work to provide the highest quality color and haircutting services available in the greater Davis/Sacramento area. Through continuing education, and the very best in communication skills and customer service, the staff at Cobalt Salon & Gallery give you our 100% satisfaction guarantee. 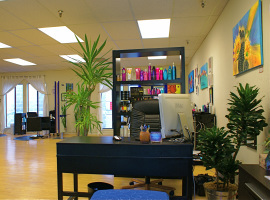 While waiting for your stylist or for your color to process, please ask about our full espresso bar. Comfortable and stylish, the shampoo area invites relaxation. 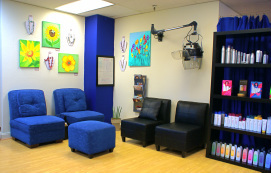 Welcome to your best salon visit ever, at Cobalt Salon & Gallery! We gladly accept credit cards, checks, or cash, and gift certificates are available for purchase online at www.cobaltsalon.com/cobalt-store.html.